During F&W's Cookie Week, we encourage everyone to tag the cookies they bake, eat or drool over on Instagram with #FWCookie and people are going cookie crazy. There have been boozy, sugary cookie balls from Kate Lewis of Le Chou Sauvage, melty, gooey chocolate chip cookies from pastry chef Thiago Silva, and even a cookie man from Three Little Halves's Aleksandra Mojsilovic. 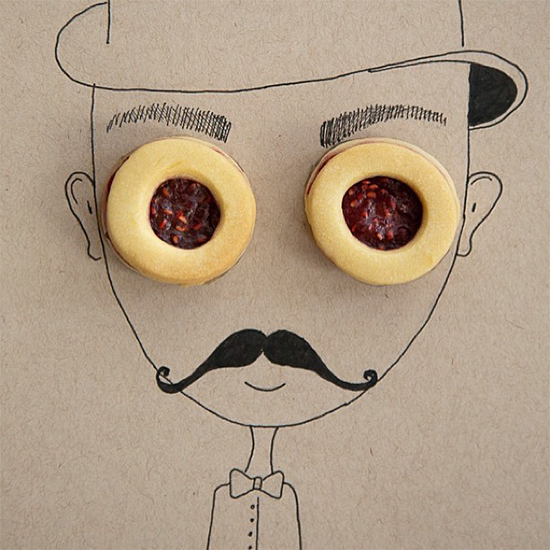 Here, the incredible cookie creations from F&W fans.